This is the cutest- and most creepy- Valentine's card I have ever seen! 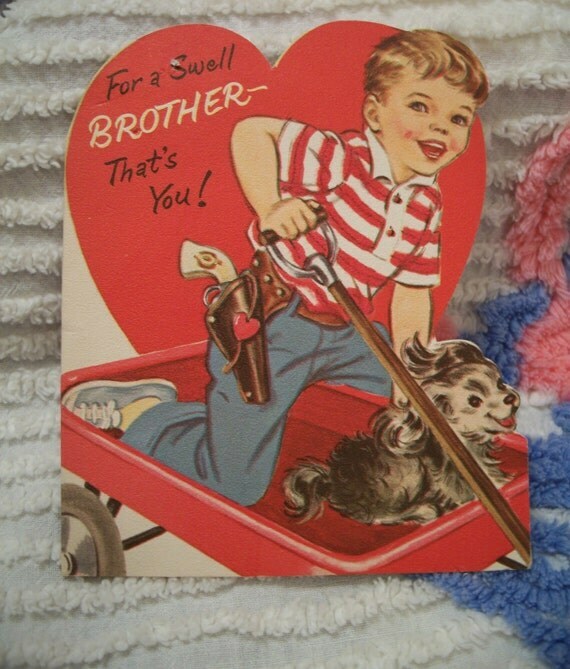 Why would you buy a Valentine for your brother? Mind you, maybe I'll do it. Just to see his reaction. This card, on the other hand, is perfect. This is totally our sort of humour. 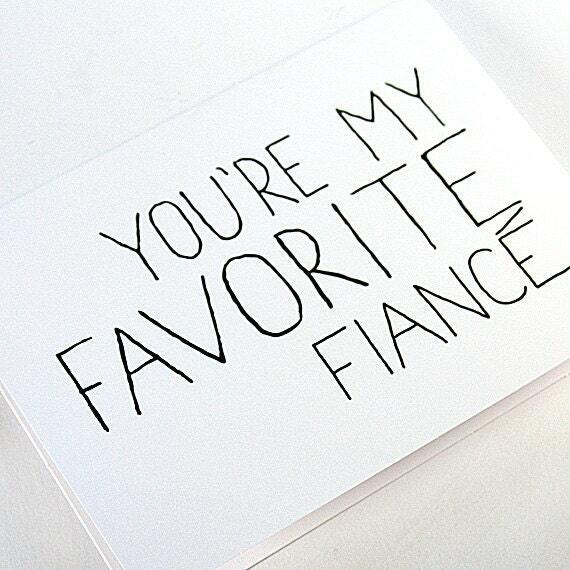 I'm forever telling Rich that he's my favourite fiancé so this is the ultimate card! Ok, who does not want a unicorn bouquet? I know that I really, really do! I love everything German. 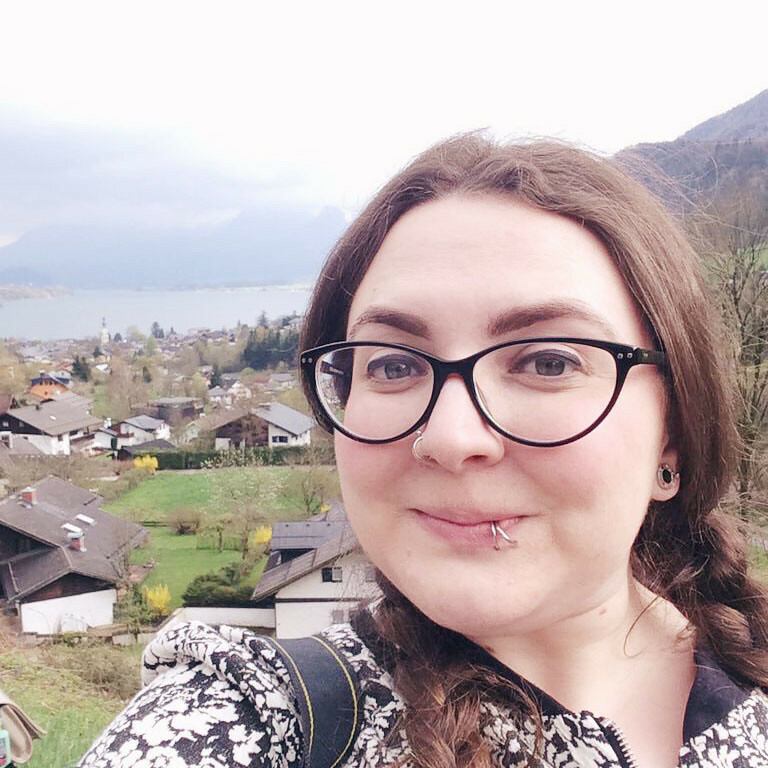 I've never actually been to Germany and it breaks my heart. So think how much I adore Tatty Devine's Ich liebe dich themed items. The necklace is my personal favourite! 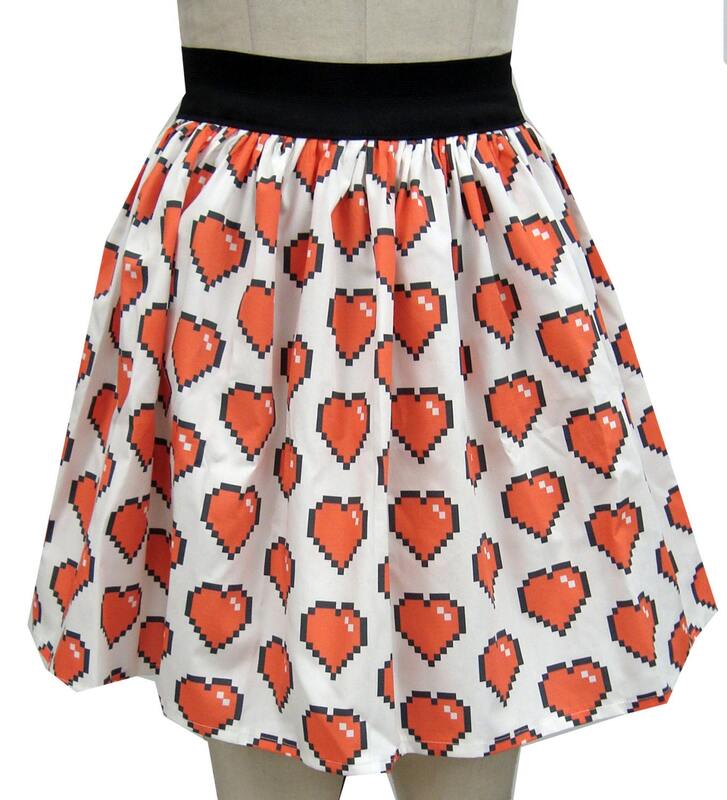 I could not resist this 8-bit heart print skirt. After much deliberation over the incredible skirts, I finally settled on this one. I can't admit to being happy just yet though- There's still another 5 or 6 that I still want to buy from the seller! 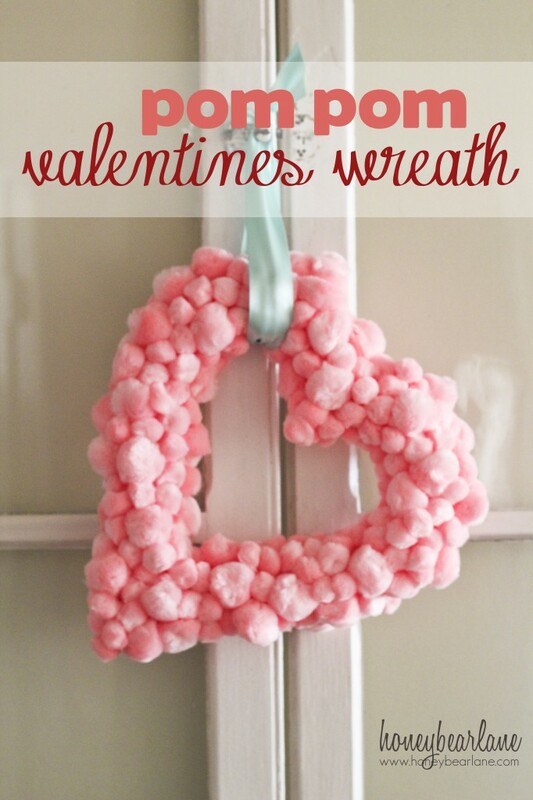 Isn't this pom pom-covered heart-shaped wreath just the cutest? If you want to make your own, there's a tutorial right here. Pom poms galore!